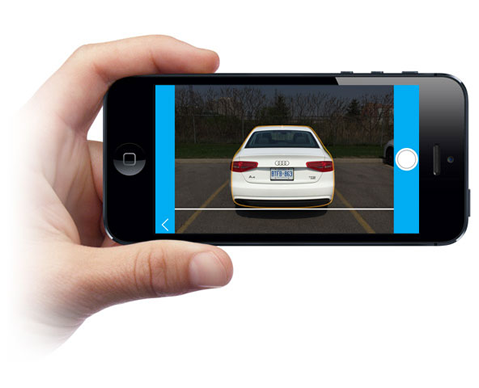 iBoost360 creates an eye catching 360° view of each vehicle in your inventory using your smartphone. iBoost360 software guides you frame by frame capturing each angle for an impressive 360° view every time. User-friendly software allows you to create 360° image rotations in under 3 minutes. Upload 360° rotations to your website in seconds. 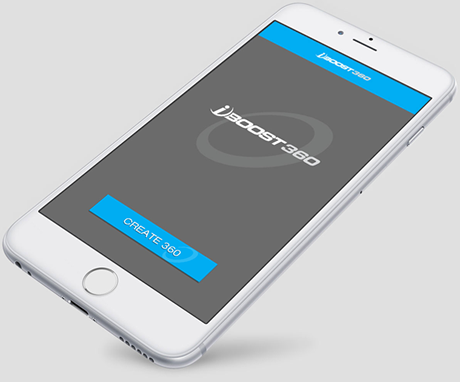 iBoost360 works with all dealer websites. 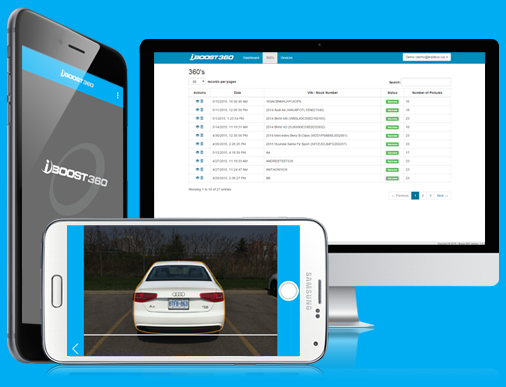 iBoost360 provides detailed analytics in how often your customers take your vehicles for a spin, how much longer they're engaged, and shows you an increase in conversion. iBoost360 is a customer experience unlike any other that leads to sales. Your consumers control the rotation on your website, allowing them to see every angle and fall in love. Your website drives your business. With consumers visiting an average of 18.2 websites prior to purchase, they are only showing up at 1.2 dealer's lots before purchasing. Let that lot be yours by displaying your vehicles with the most visually appealing inventory technology on the market. To succeed in todays market your website must be inventory driven. Make your inventory stand out. The way you display your inventory is of ultimate importance. The better your vehicle looks, the more leads you are going to get. Get your customers one step closer to a test drive. 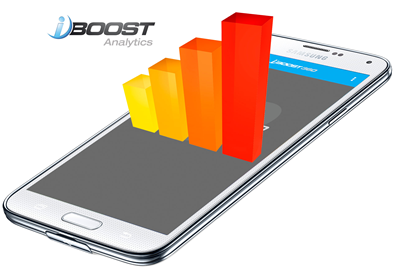 Boost your internet sales with iBoost360. 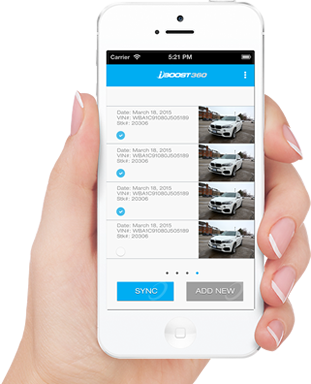 Get the perfect spin on your inventory right from your smartphone in less than 3 minutes. Shoot a 360° in less than three (3) minutes. Directly upload 360's to your website in seconds. Your customers control the spin. Seven (7) hot spot photo buttons. Unlimited vehicle photos and uploads. Eight (8) different vehicle silhouette types. Detailed analytics: measure view, interactions and customer engagement. The better your vehicles present, the better your online sales. Increase sales and conversions on your website with iBoost360. For more info and support, contact us.